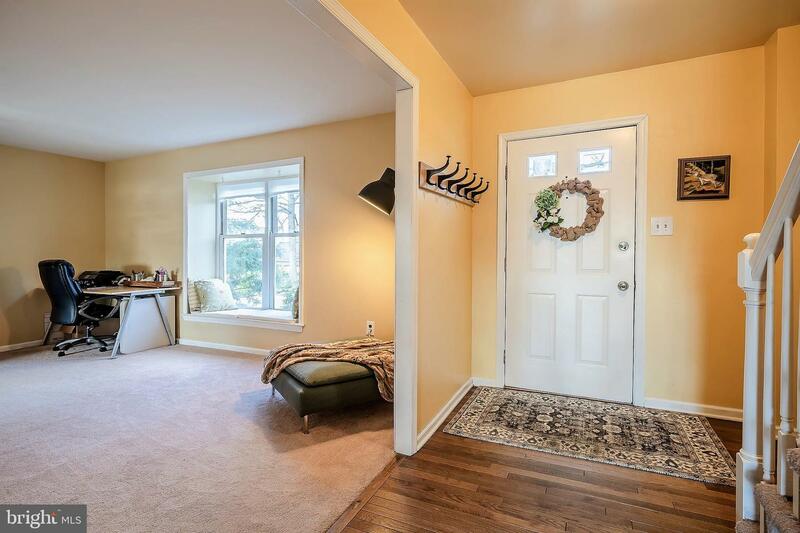 You'll immediately appreciate the tasteful and beautiful renovations of this 3 BR 2.5 bath colonial perfectly situated in a private cul-de-sac on just under 1/3 of an acre which has been expanded to include a magnificent and bright 324 square foot sunroom addition with cathedral ceilings and (6) sets of glass slider doors that fill this delightful area with natural light and offers a quiet retreat overlooking the property~s private split rail fenced in rear yard boasting a cedar ceiling with (2) ceiling fans and (2) skylights. 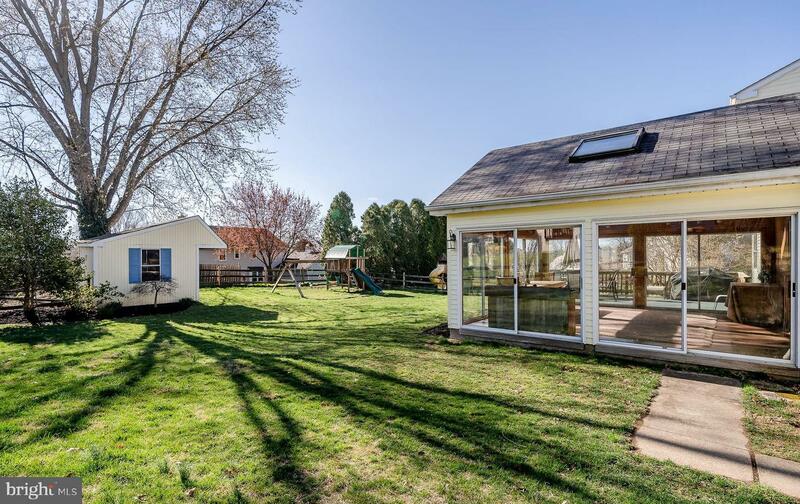 Upon entering the home a seamless flow is apparent from Living and Dining rooms, Kitchen & Family room, generous room sizes and plenty of windows that brings an illumination of natural light into these spaces. 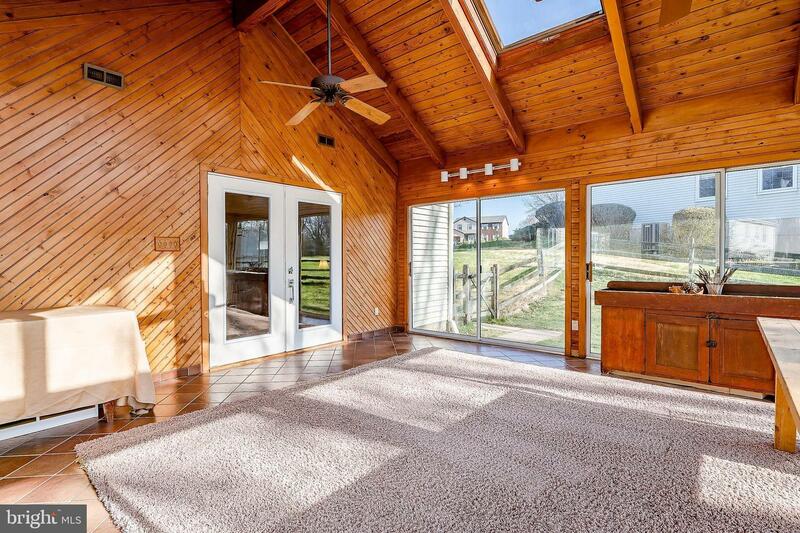 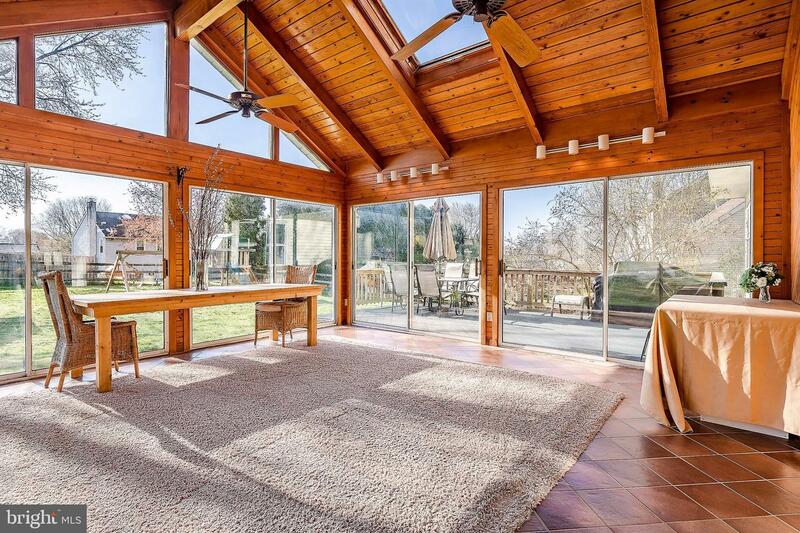 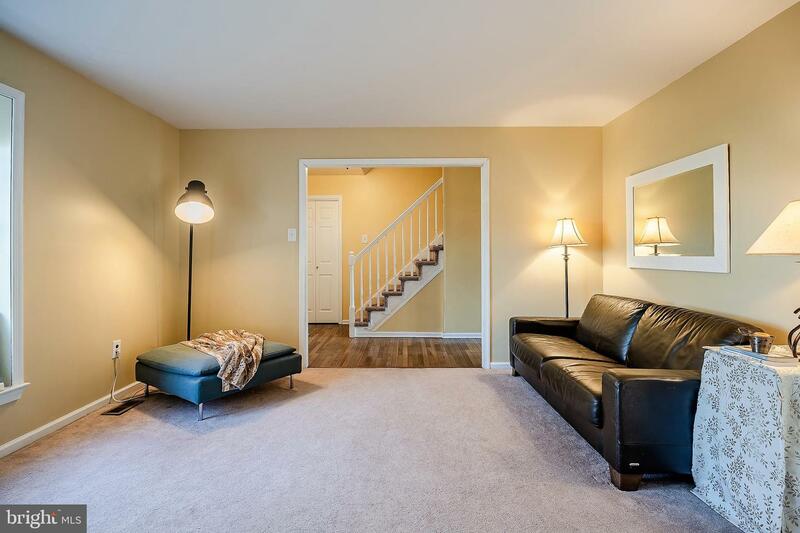 Beautiful hardwood floors greet you in the foyer. 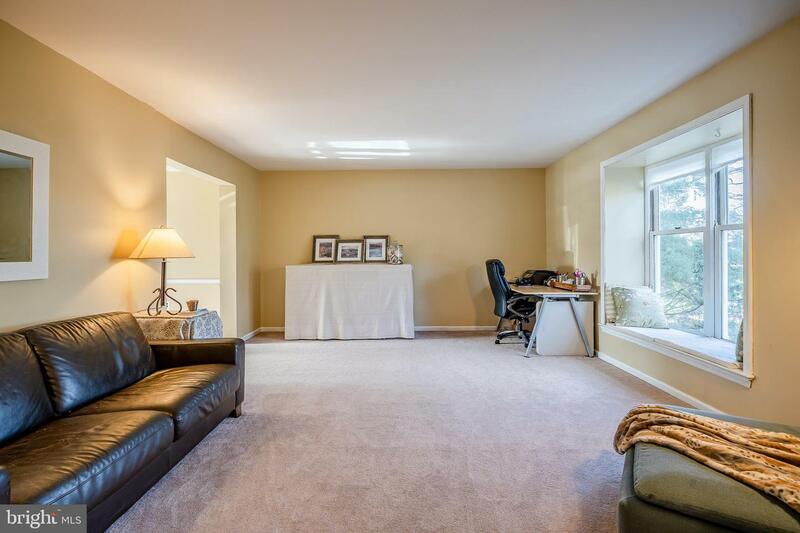 A soft infusion of light streams in from a large front-facing bay window in the Living room, a spacious room that invites conversation. 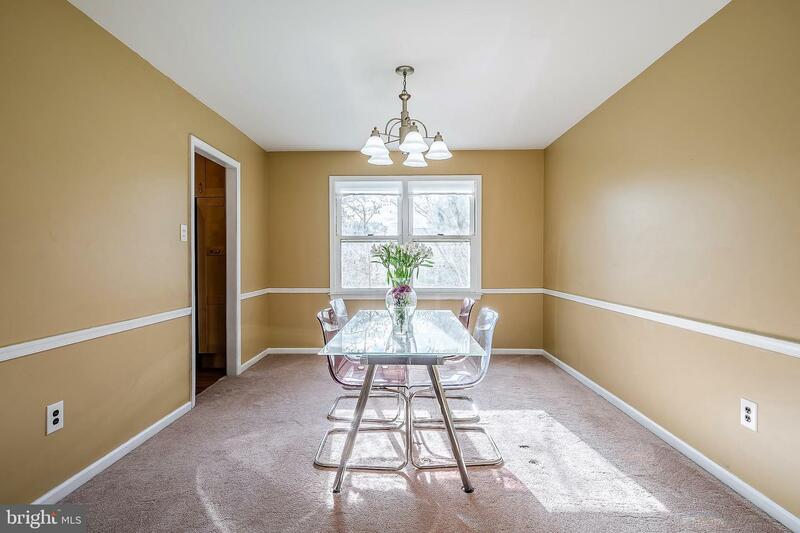 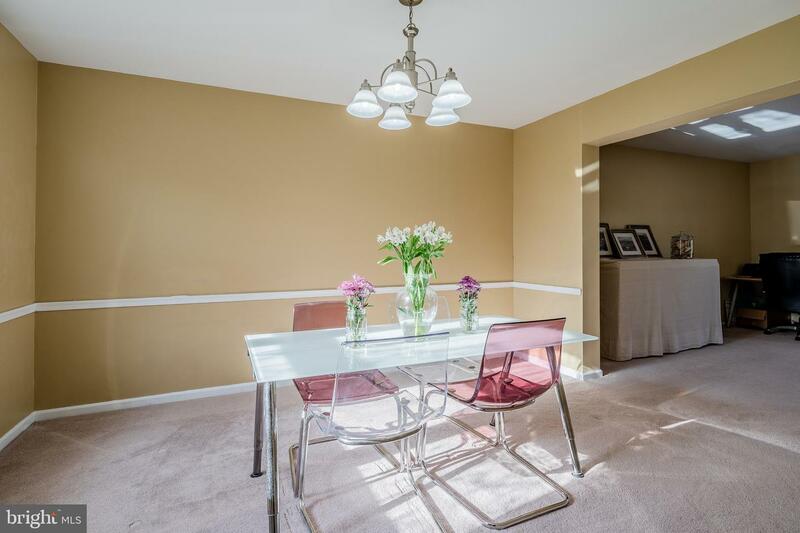 The dining room, another naturally illuminated space sits just off the living room with chair rail molding and updated chandelier is perfect for daily living and can easily accommodate family or friends for your holiday dinner parties. 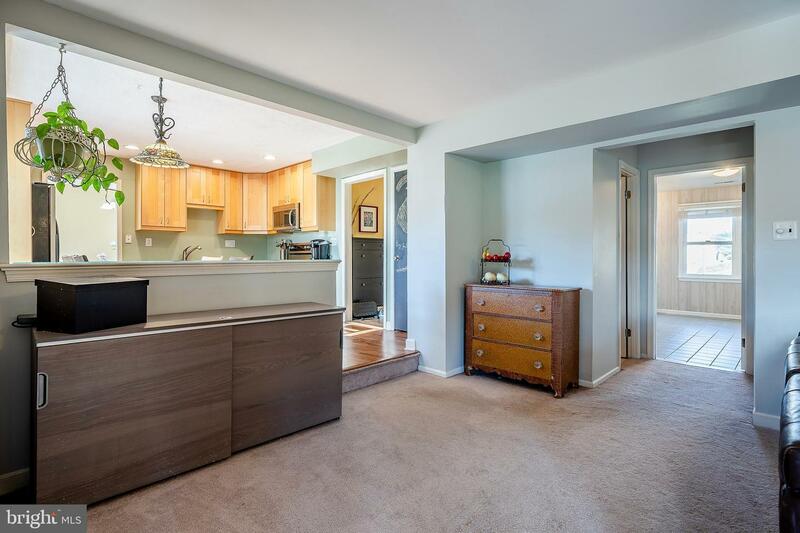 The beautifully remodeled kitchen will impress you with the all new LVT flooring (luxury vinyl tile) and its warm color palate, shaker cabinetry w/ soft closure drawers, under cabinet lighting, granite countertops w/undermount stainless sink, stainless steel appliances, double ovens, (2) pantries w/slide out drawers & hi hat lighting. 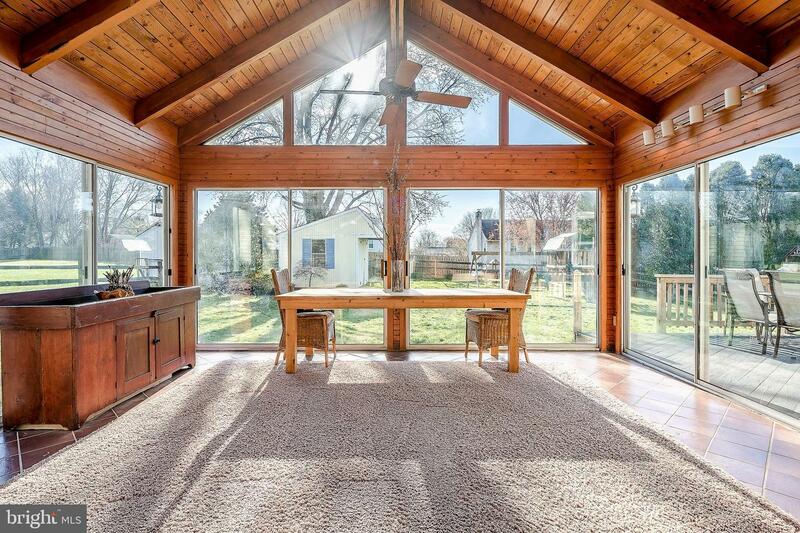 The adjacent Family room offers plenty of space to gather for family or entertaining with newer glass French doors that open to the spacious sunroom with all glass slider doors opening to either the adjacent 21' deck or rear yard with a 14 x 10' shed & (2) gated entrees for family fun, your summer barbecues or outdoor entertaining! 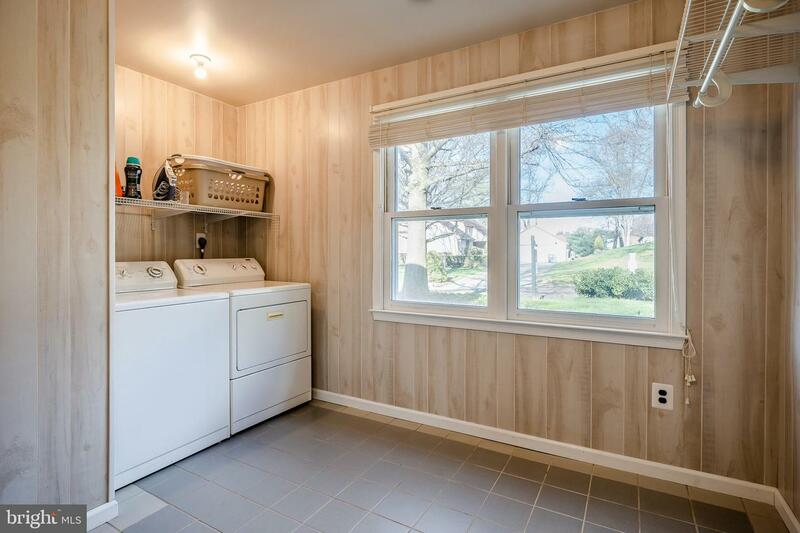 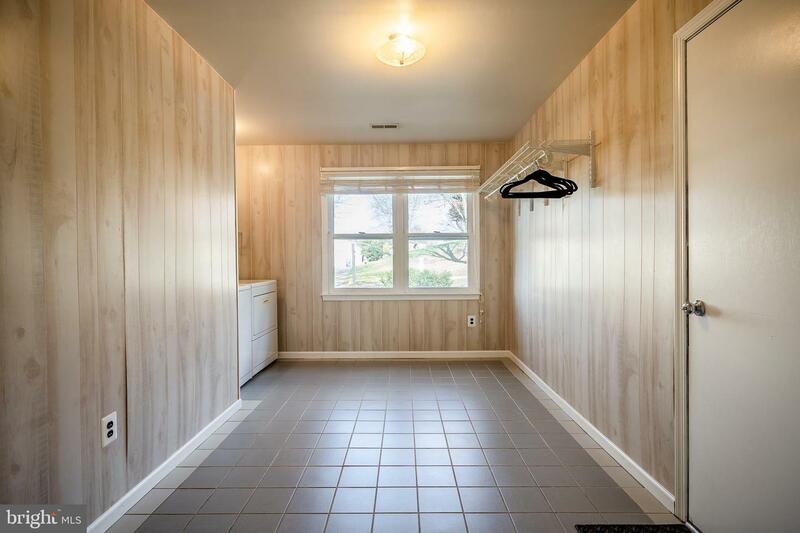 Also, main floor with a huge ceramic tiled laundry / mudroom with (2) closets (one extra deep) and additional shelving for hanging clothing. 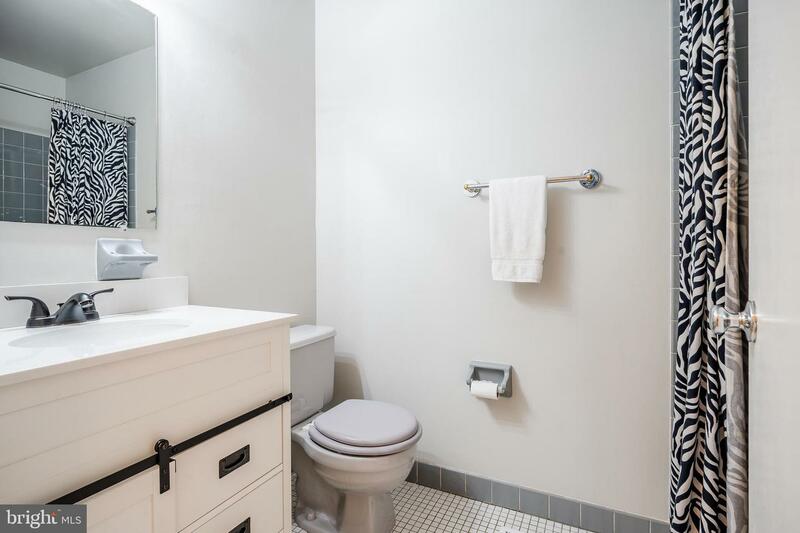 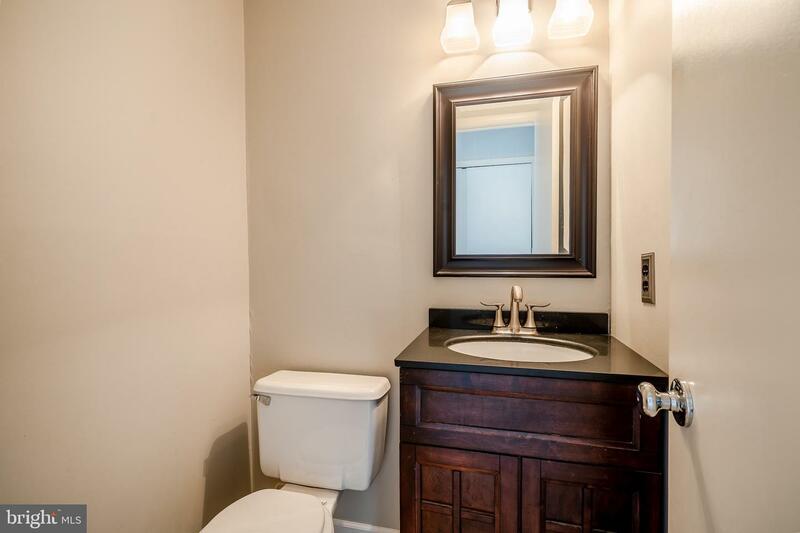 An updated powder room w/ceramic tile flooring complete the main level. 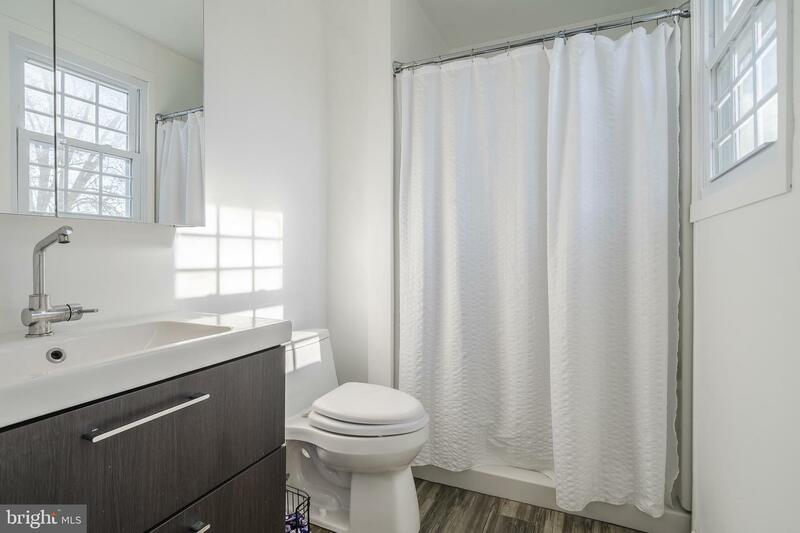 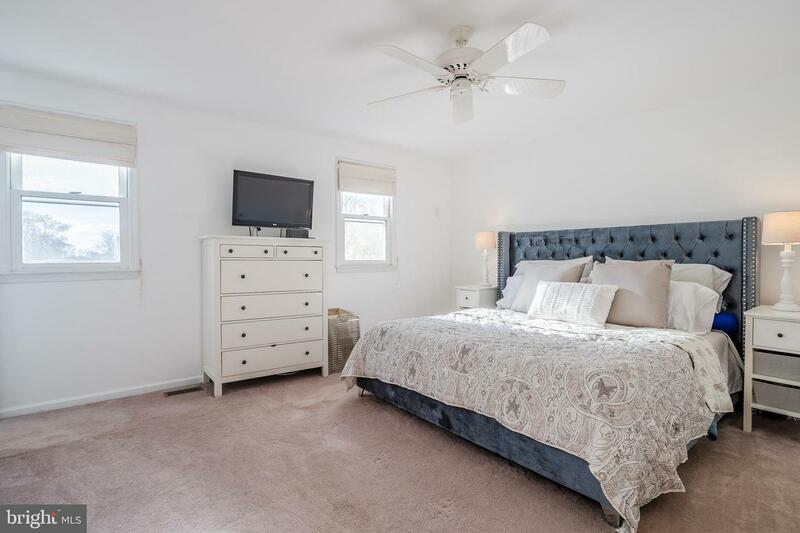 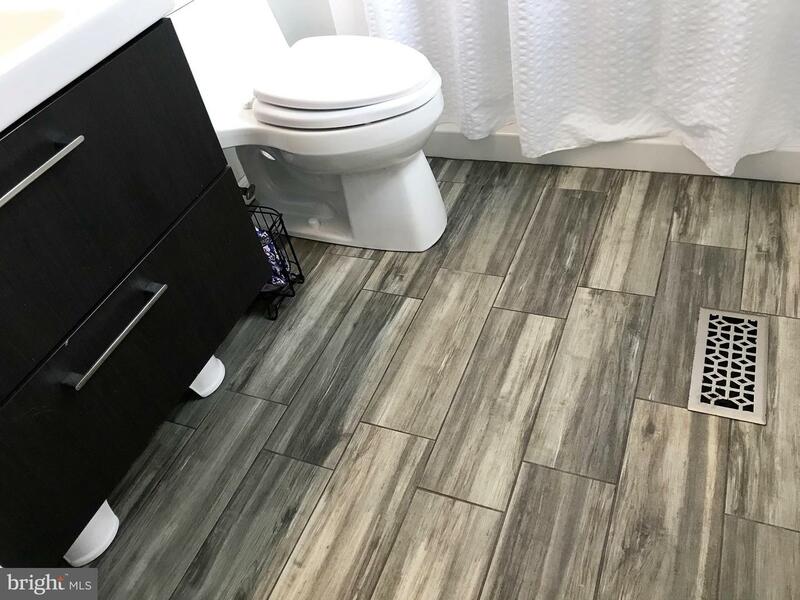 Master bedroom with (2) double door closets and features a completely updated master bath boasting a new shower and all new ceramic tile flooring, vanity, plumbing & lighting fixtures, window, toilet & medicine cabinet. 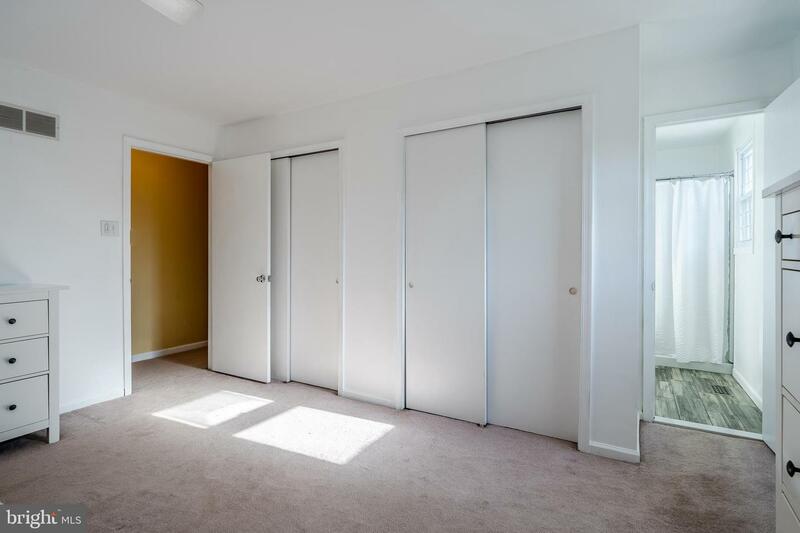 Two additional spacious bedrooms with double door closets and a beautifully updated hall bath finish off the upper level. 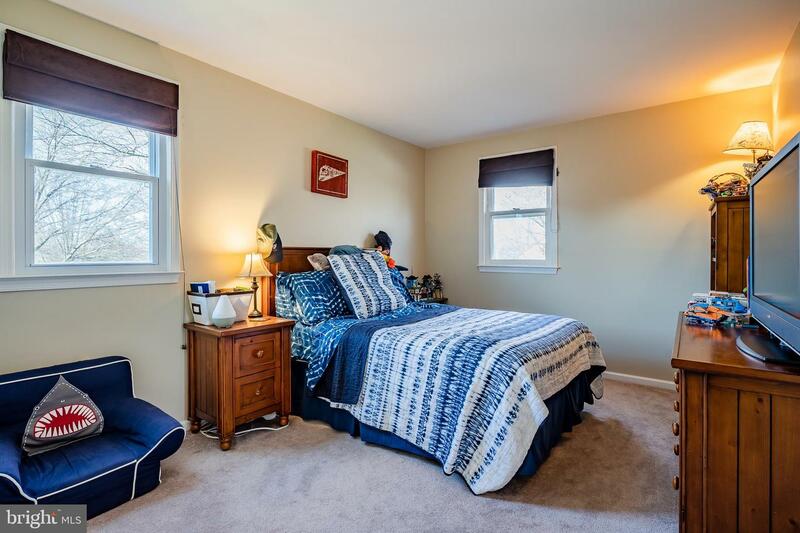 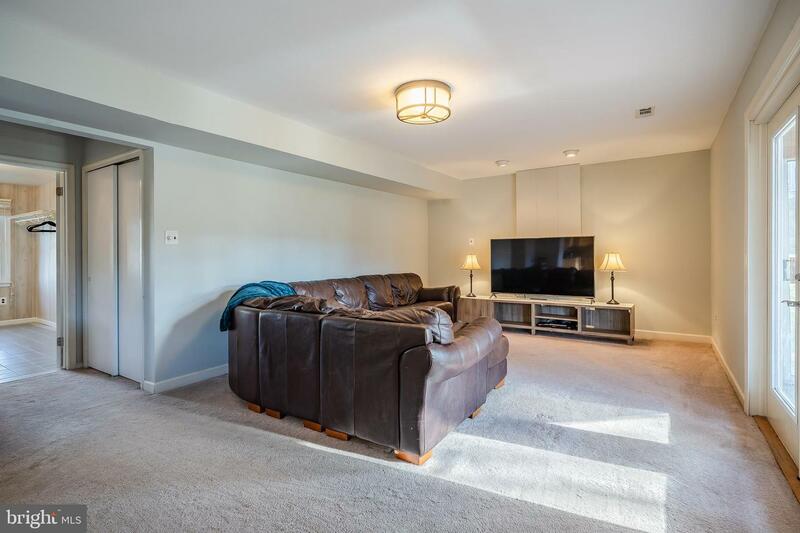 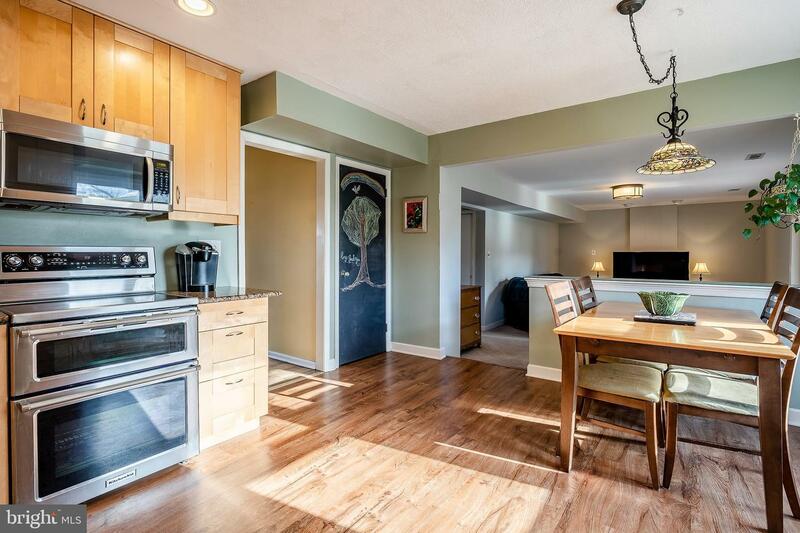 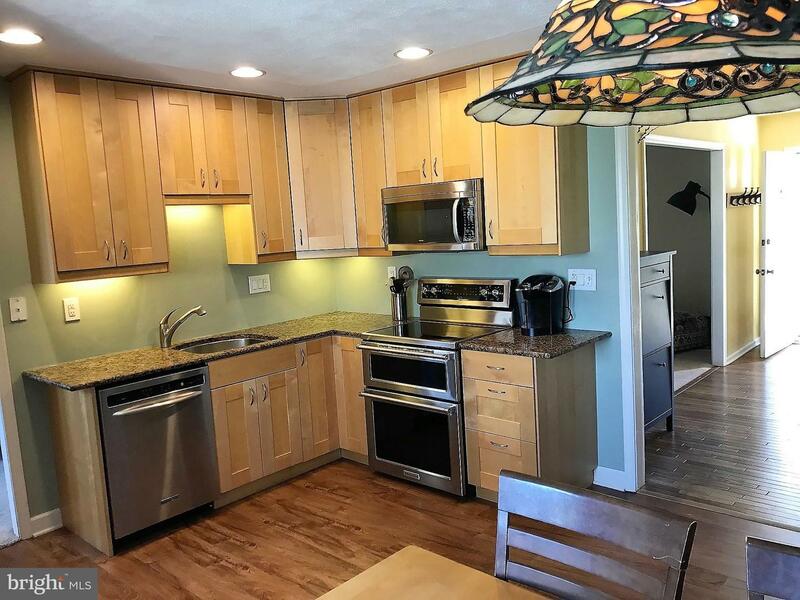 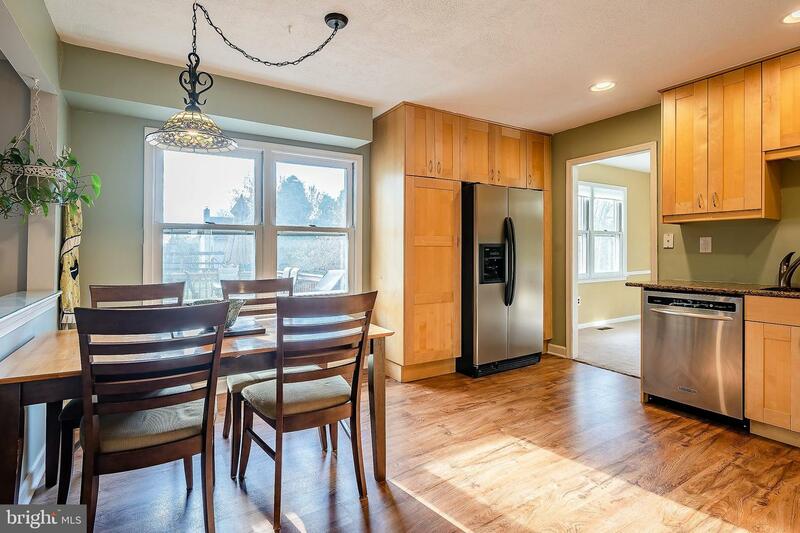 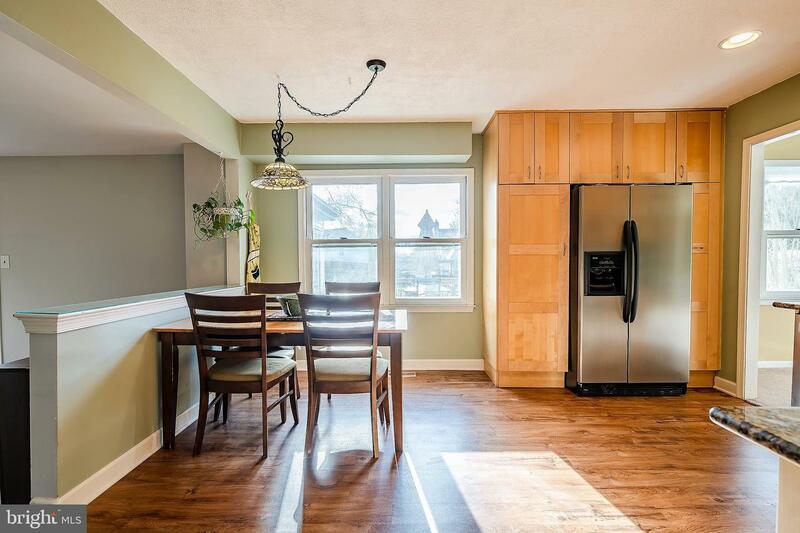 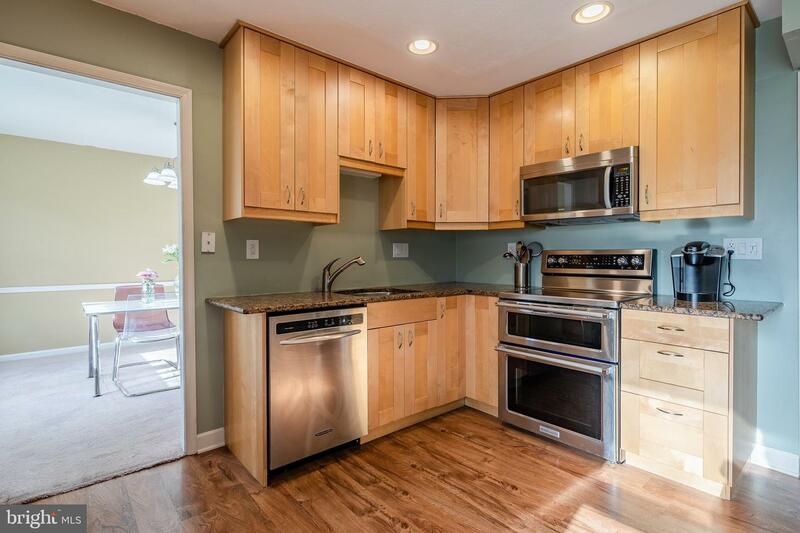 Plus, a new garage door, garage opener and pull down stairs to a floored attic, all rooms recently painted and a partial unfinished basement with newer jalousie windows is ready for your personal touches. 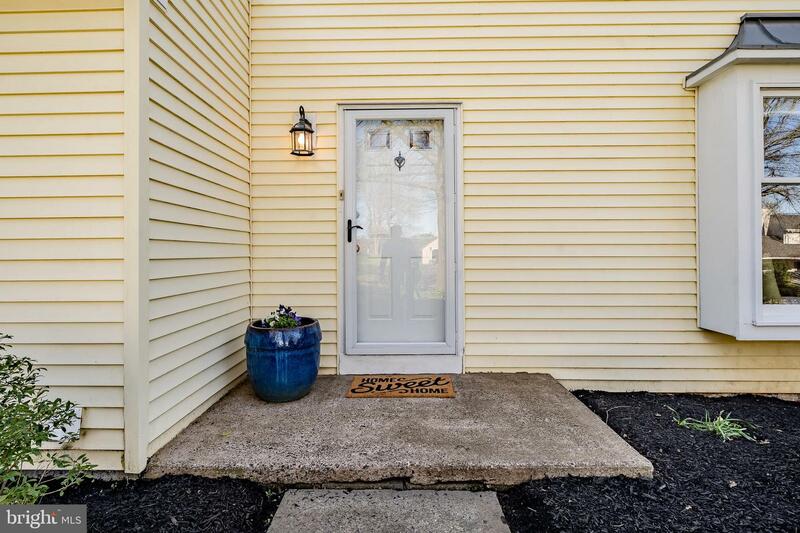 This property is waiting for you to call it home! 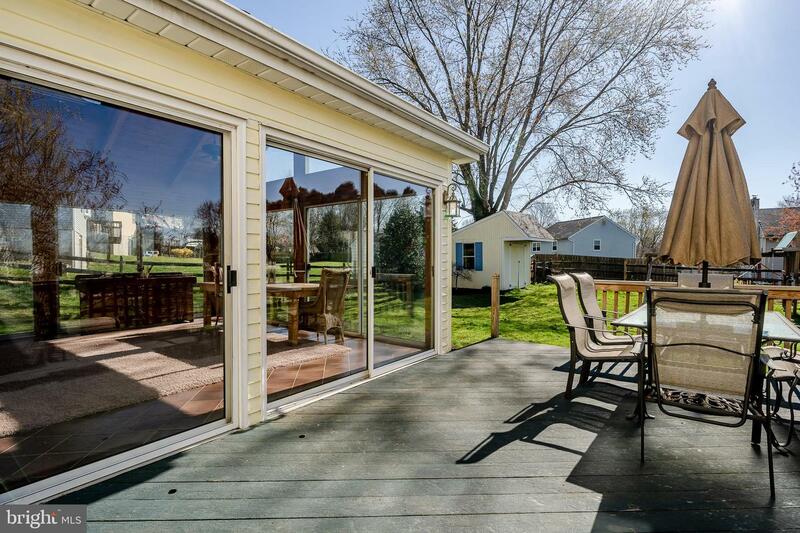 A One Year Home Warranty included w/accepted offer. 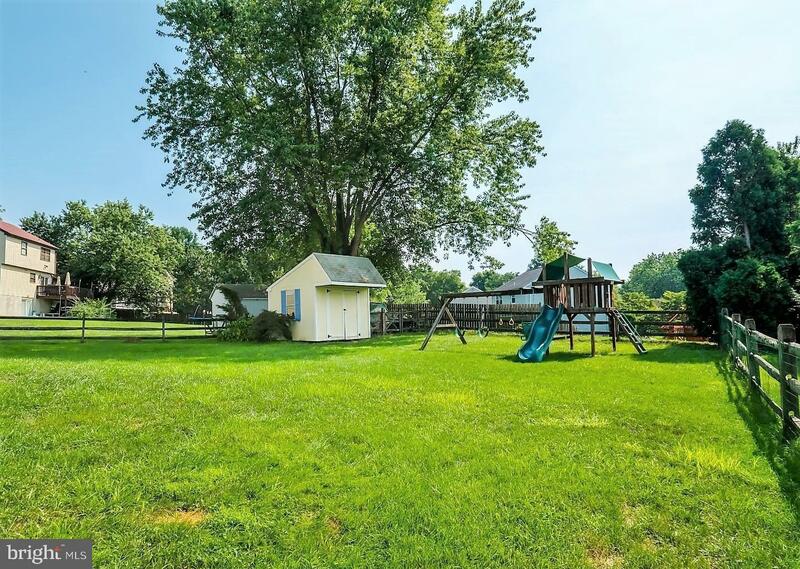 Lots of recreational possibilities! 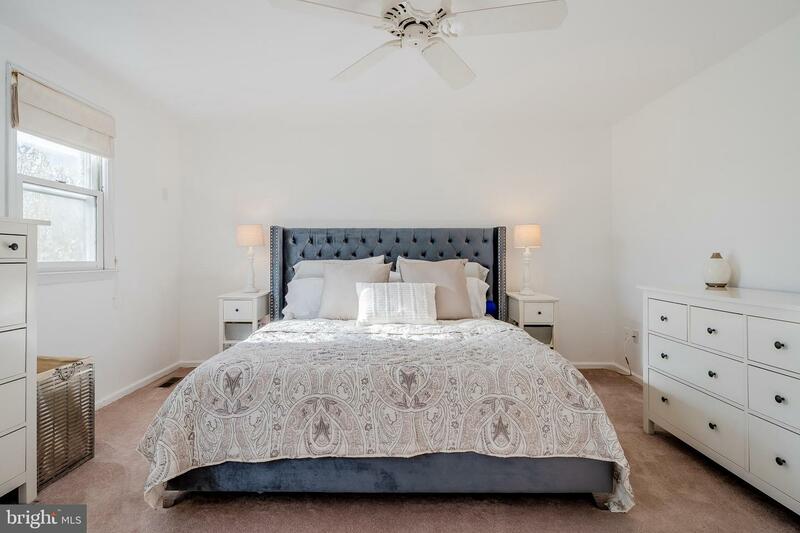 Community offers 3 swimming pools, tennis & basketball courts two playgrounds and clubhouses which offer activities and private party reservations! 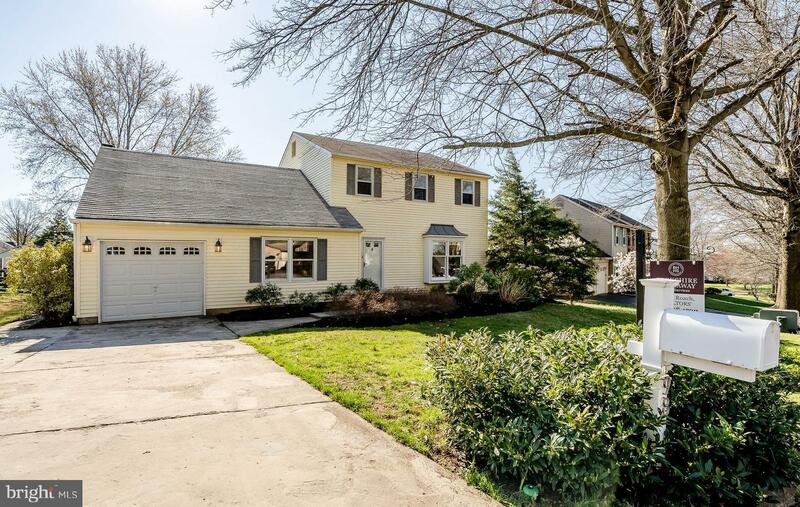 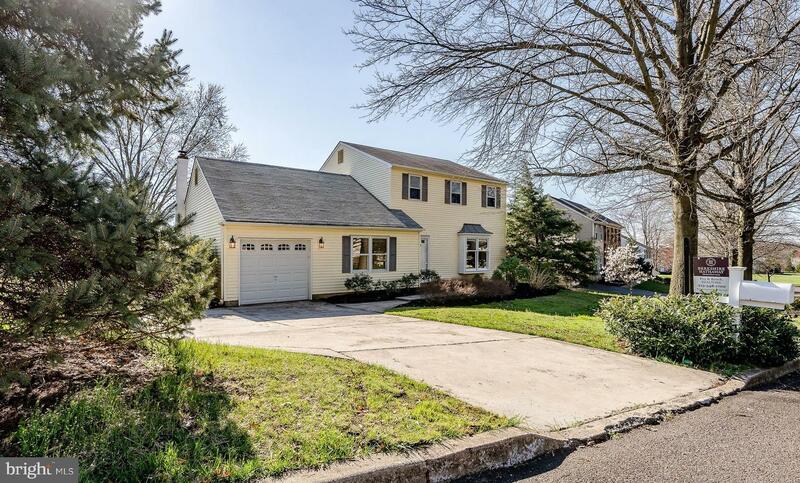 All with the wonderful convenience of a terrific location in the prestigious Council Rock School District with easy access to commuting to CC, NJ and NYC. 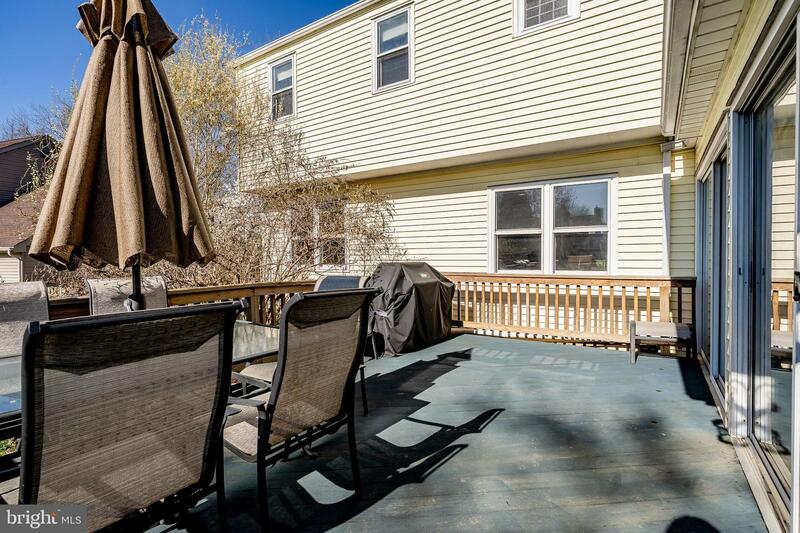 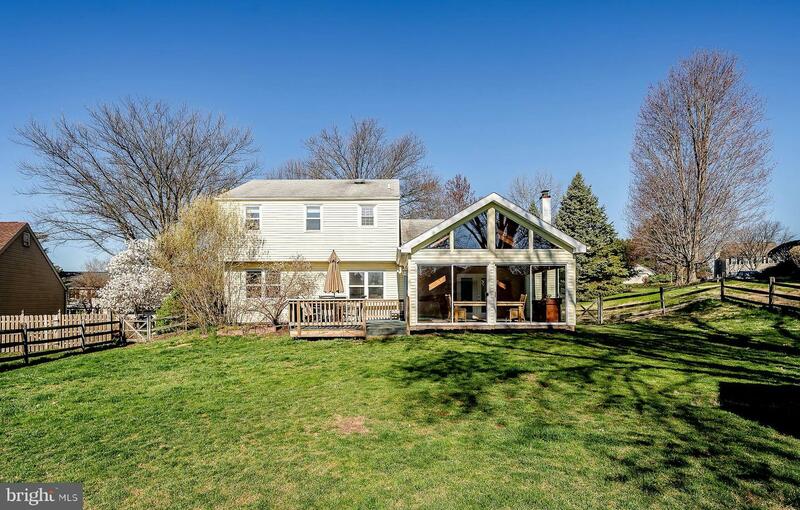 Be sure to view the virtual tour to fully appreciate this wonderful property!